Passing peacefully only a week after a grand celebration of her 103rd birthday, Marie entered the Kingdom on Tuesday, April 2, 2019. She was born in Providence, RI to John F. and Mary Clarke Kenney on March 25, 1916. Marie was a graduate of Central High School and the Katharine Gibbs School in Providence and was a member of the Black Friars, a drama program affiliated with Providence College. Following graduation, she was employed as a legal secretary at the Hogan and Hogan law firm and later as a secretary for John F. Hogan, Architect. She was a Gray Lady volunteer during WW II. She was Prefect of the St. Martha - St. Mary Sodality and a longtime member of St. Mary’s Church in Lee and, in her more recent years, was a scholarship presenter for the Lee Chamber of Commerce and previously served on the Board of Directors of the Lee Library Association. In 2018, she received the Boston Post Cane, honoring her as the “most senior citizen” in the Town of Lee. While wintering in Naples Florida for many years, Marie volunteered as the Transportation Coordinator for CARE, AIDS Clinic. Among her passions were painting in both oils and pastels, reading many novels on her Kindle and cheering for the Red Sox and Celtics including constructive commentary on how and by what means the teams could improve. As an outstanding athlete herself, she excelled in all team sports, especially tennis. Her observance and devotion to her Catholic faith was manifest in her charity and her way of living. She will be remembered as one who never failed to mark every birthday, anniversary, holiday or special occasion with a card, always on time, complete with a personal note. The very smallest courtesy could expect a call the next day with her sincere thanks. These unwavering personal habits and commitments of honor and respect to all, persisted up until her death. Her virtue of fortitude and personal discipline was astounding. Over her many years, Marie endured a lingering sports-related back injury as well as triple and quadruple heart bypass surgeries in 1973 and 1987. She battled cancer and other maladies that required hospitalization and rehabilitation always with her determination to recover as quickly and thoroughly as possible. In her observance of her faith, she always tried to “suffer well”, offering every pain, trial and disappointment to the Lord. Marie enjoyed years of exercising with her friends in cardiac rehab groups, in both Pittsfield and Naples. Marie was married in Providence on October 4, 1941, to Lawrence V. Toole, of Lenox Dale. They raised nine children in Lee and were married for 46 years until his death in March 1987. In addition to her husband, she is pre-deceased by three of her children: Lawrence Brian, Kathleen and Kevin Toole and is survived by her children: Marie Laurene Armstrong of Venice, Florida, Rosemary O’Toole of Del Mar, CA, Brianne Toole (Don Anders) of Ave Maria, FL, Thomas A. Toole of Lee, Joseph M. Toole (Lynn) of Lenox, John E. Toole (Valerie Whaling) of Richmond and loving daughters-in-law, Valerie Toole of Pittsburgh, PA and Dawn Toole of Lee. Marie leaves behind 20 grandchildren: Marie Lilley (Steve) of Auburn, WA, Christa Ventosa (Paul) of Clifton Park, NY, Patrick Armstrong (Mollie) of Oakwood, OH, Megan Perdue (Shawn) of Cincinnati, OH, Michael Zabek of Alachua, FL , Erin Pynes (Shawn) of San Diego, CA, Jacob Naventi of Lenox, Gabriel Naventi (Bridget) of Richmond, David Toole (Kate) of Pittsburgh, PA, Brianne Toole of Pittsburgh, PA, Benjamin Toole (Toni) of Stewartstown, PA, Travis Toole of Lee, Honora Toole of Portland, OR, Hunter Toole of Lee, Luke Toole (Lisianne) of Pittsfield, Lawrence Toole (Beatriz) of Lenox, Colin Toole (Mary) of Lee, Mollie Desai (Mayur) of Richmond, Katie Toole of Oceanside, CA, and Patrick Toole of Great Barrington. Additionally, Marie is survived by 21 great-grandchildren and one great-great-grandchild. The family wishes to give special thanks to her special care-givers; Margaret Rawley of Lenox and Jeanne Tyer and Kim Walker both of Lee. 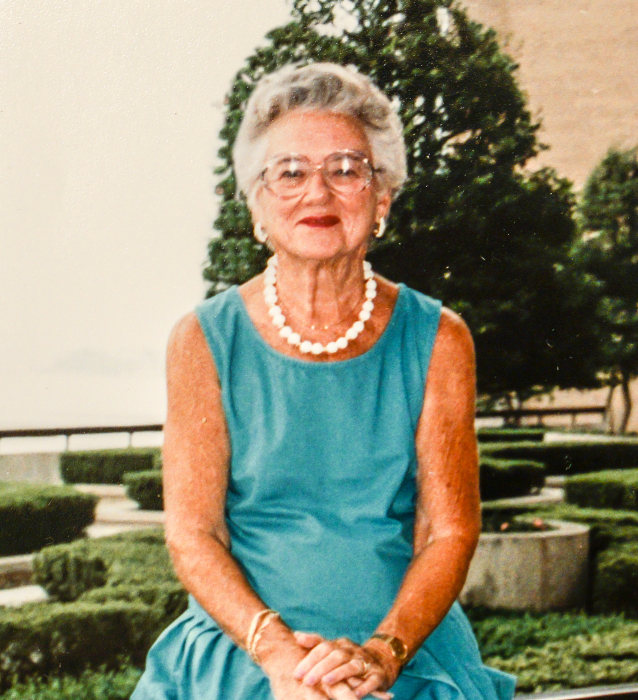 Funeral Services for Marie Toole will be held at 10AM on Tuesday, April 9, 2019 at St. Mary’s Church in Lee, with a Liturgy of Christian Burial celebrated by Fr. Brian McGrath, pastor. Burial will follow in St. Mary’s Cemetery. Visiting Hours will be held Monday evening from 4 until 7PM at the Kelly Funeral Home in Lee. In lieu of flowers, those wishing may make a donation in Marie’s memory to St. Mary’s School in care of Kelly Funeral Home, 3 Main St., Lee, MA 01238.